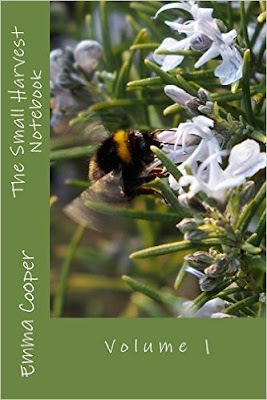 Gwenfar's Garden and other musings: Book review: The Small Harvest Notebook. Volume 1. Really interesting review Julieanne. It's on my Christmas list, so great to hear you enjoyed it and hopefully I'll be having a read soon too. It's lovely to find books which celebrate gardens for all their diverse uses.